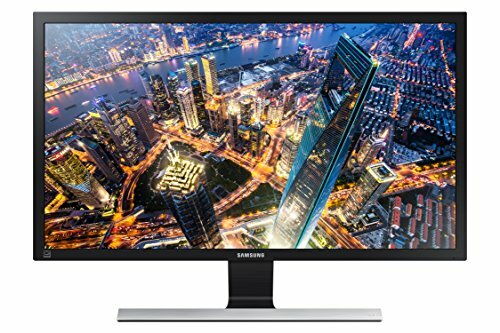 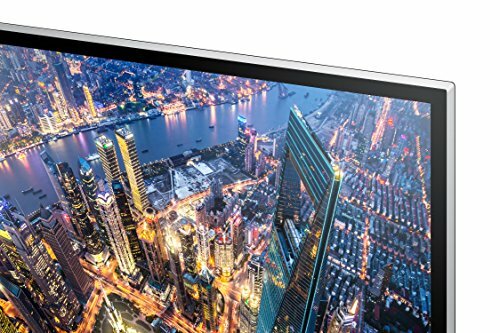 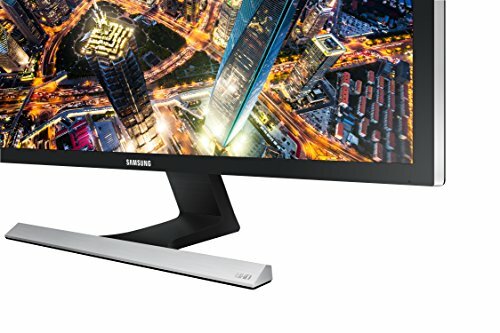 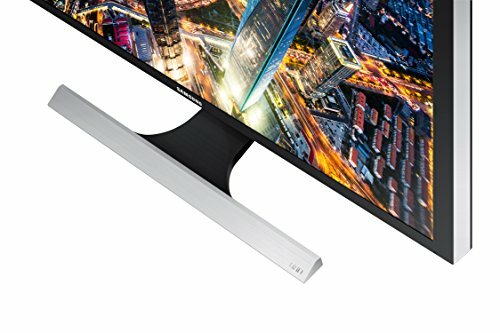 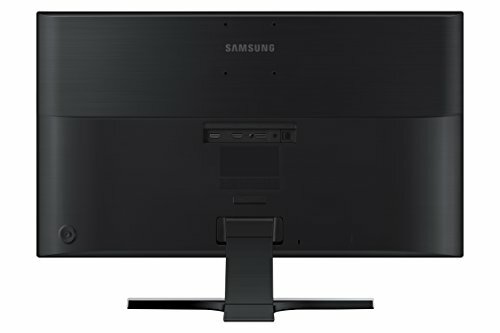 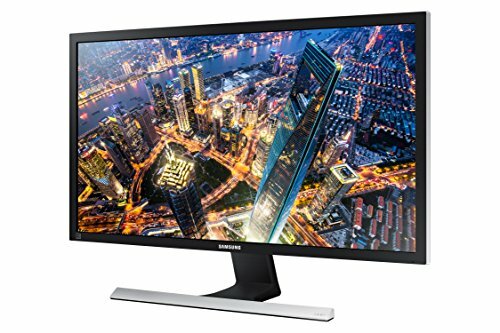 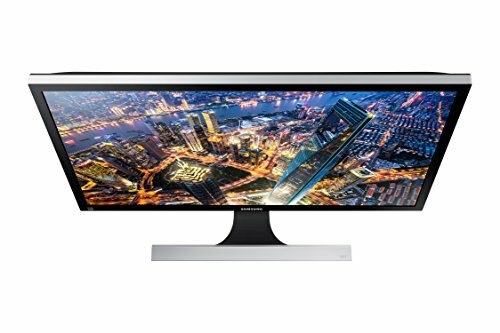 Samsung UHD monitor delivers a stunningly beautiful 4K Ultra HD view of everything you watch, play, and read. 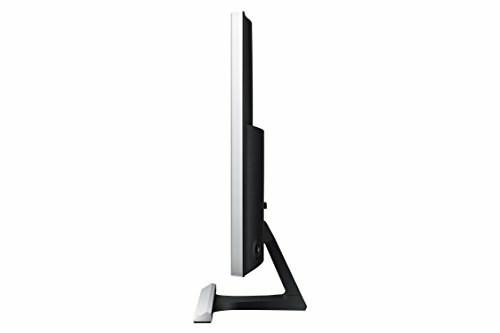 Plus you’ll have the advanced power and performance you need to multitask more efficiently. 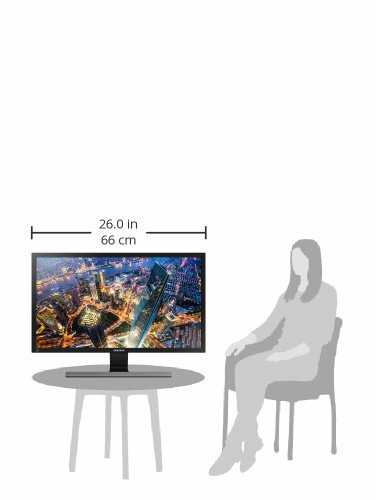 To maximize the picture quality and Sound can be normal output it is recommended to use a graphics card or DVD that supports 4K (3840 x 2160 at 60HZ) resolution when connect HDMI 2 port.The sound could be heard when using the HDMI to HDMI cable or DP cable.